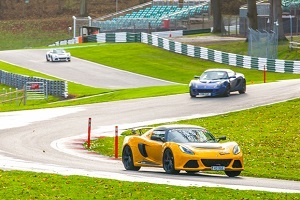 To put a summer day on at Cadwell we have taken one 20 minute session each hour on a day being run with MSV – the circuit owner. This means LoT members will drive 1 x 20 minute session per hour. If all goes to plan thats 7 sessions over the day. Due to the nature of the day we can’t accept anyone who holds a current UK competition license.